More than just a wallhanger, @PXG's new Limited Edition Darkness Operator Putter offers consistent distance through a new pyramid milling pattern. You can add PXG to the list of brands taking this whole Black Friday thing a little too literally. Just announced is a Limited Edition version of the company’s Operator Putter, and while it may be tempting to throw this one on top an ever-growing pile of paint-driven money grabs, the story here extends beyond the murdered-out look. At first glance, the story is textbook. A new variable-sized pyramid face pattern offers gripping benefits. Rather than fall back on the industry standard promotes forward roll faster story, PXG is more general in its characterization of that particular element of performance, simply saying, “the small pyramid structures bite into the golf ball cover to create more consistent launch and roll characteristics.” You can toss in improved sound and feel as well. Boilerplate for sure, but in the true spirit of the holiday shopping season, I’m compelled to add the requisite, but wait, there’s more. PXG’s escape from the wallhanger category comes via that new pyramid milling pattern. What’s notable is that the size of the pyramid milling pattern varies across the face, with the center being the most densely milled. As with similar consistent distance technologies, what PXG is effectively doing is slowing down the middle of the face. That may sound counterintuitive, but it’s not much different than what companies do with their driver faces to stay within USGA limits while boosting speed on off-center hits. It’s really hard to boost speed on the perimeter, but if you slow down the center (where ball speeds are greatest), you can, more or less, flatline the rest of the face so that distance is nearly consistent regardless of whether you hit it duck’s nuts center, or out on the toe. 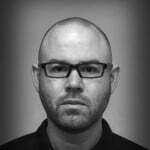 To the just learn how to putt crowd: Spare me your sanctimonious. FYI, even the best players in the world miss the sweet spot on their putters from time to time. PXG’s technology story hasn’t been independently validated, but on paper, it has the potential to vault it into the high-tech performance putter category with Evnroll and PING. While PXG’s claim that the Darkness Operator putter can be tailored to suit any stroke is perhaps dubious, it does offer five 10-gram sole weights. Stock, it’s 375-grams. 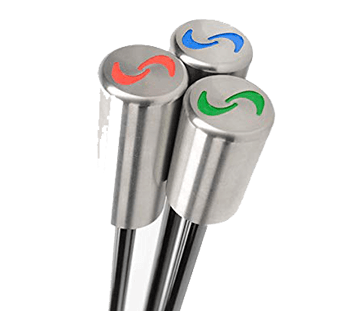 The included weight kit allows golfers to adjust the overall head weight as well as adjust the distribution of weight to tune the closure rate. Whether that’s enough to allow the Darkness Operator to adapt to both straight back straight through, strong arc, and all strokes in-between is a matter for testing, I suppose. The Limited Edition Darkness Operator is milled from 6061 aircraft-grade aluminum. Each is emblazoned (PXG’s word) with the Darkness skull insignia and the number 26, which represents the 26th Marine Corps Regiment that PXG Founder, Bob Parsons, served with during the Vietnam war. Each individually numbered putter comes stuck with a custom SuperStroke Darkness grip, the Darkness Weight Kit, and Darkness headcover. Available now from PXG.com for $700. 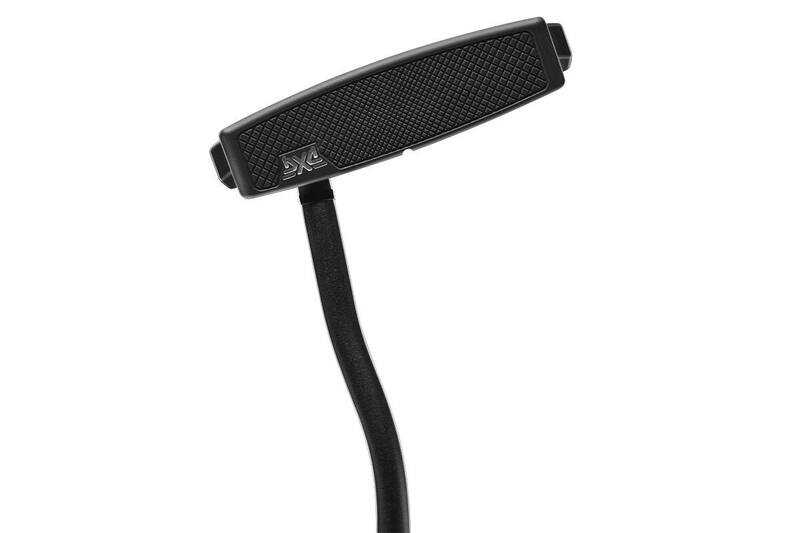 Looks like they combined Cleveland’s Square putter and TM’s spider….ugly! Any idea when the new face will make its appearance across the entire putter line? Right you are, Tony; similar tech to Guerin Rife and some fellas’ in CO-Pyramid Putters. Nope, not buying it. Neither the design nor the tech wins me over. Good luck to those who do cave. What do we have here? An overpriced TM Spider wannabe? thanks for another write up Tony. I am not a fan of “Wings” on a putter and this just likes out right ugly. This seems to be an attempt to jump on the bandwagon putter craze of this type with other manufacturers producing the exact same style. Yeah… Despite your sarcasm, “just learn how to put” still stands. Trying to anticipate it doesn’t make “the crowd” any less right. That’s why you’re the Editor. It doesn’t stand at all and is actually irrelevant. Those that know how to putt don’t always strike the middle of the face and therefore benefit from this type of face technology. Right right, golf industry needs people like you. Keep spending your money! If you really have that much of it that you can spend it freely on golf equipment that won’t really help your game more than anything that came up in the last 18 years then ask yourself if you’ve made the world a better place by being on it. Rick James would say this is the darkest putter on the green. I’ll call it Charlie Murphy. 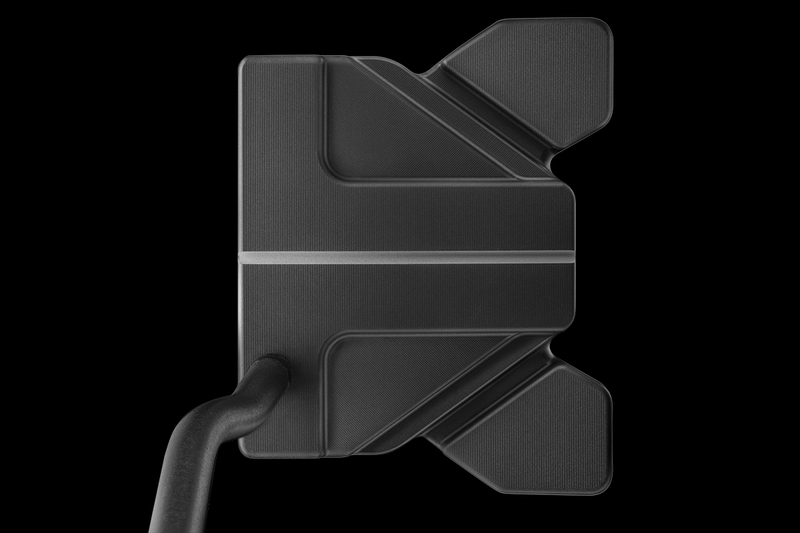 I actually think this is their best-looking putter yet (no screws at address) and if they bring this look and tech across the whole line their putter range could really take off. However, they are going to need to bring the price down to the 450 range. Would not be PXG if they lowered the price to $400….just as there are many very high end forged irons and woods from Japan these clubs are made for those that have made it in life to a position to play what ever they like and sometimes a higher price makes them “Like” something….would you buy a Bentley convertible to drive maybe 30 days a year in New England unless you had money to do what ever you want? It was interesting until $700.00….for a copy of other companies designs. 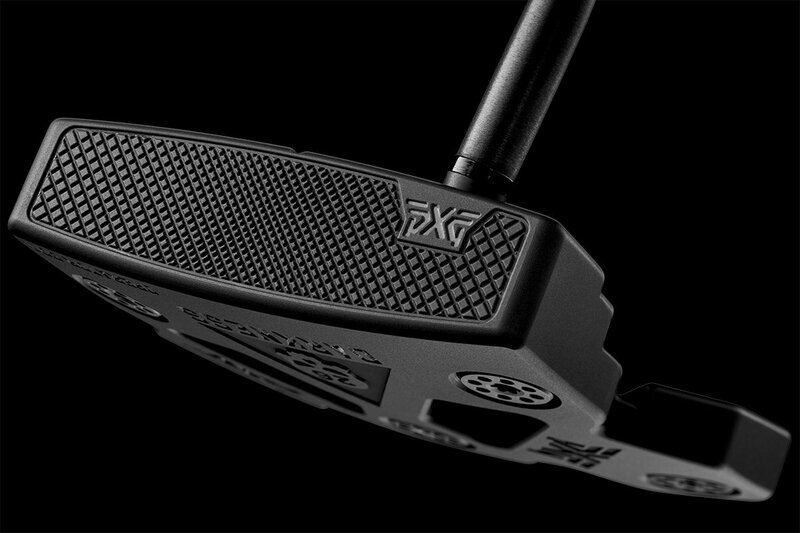 PXG seems like a solid golf company but to come out with a putter that is so similar to the Spider doesn’t seem right. Tell that to the companies who have produced thousands of Anser clones over the years.